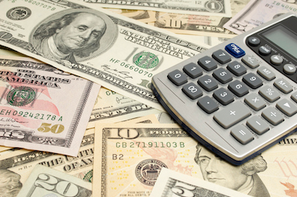 How do agencies quote the cost of inbound marketing? Is it arbitrary – or a rough guess? One of the stickiest conversations to be had when debating an investment in inbound marketing is the price point. And while inbound marketing has been shown time and time again to yield a better ROI than other marketing options, questions about how the price of the service is determined are among the most asked. They’re fair questions, too – there’s no shame to be had in wanting to know how the agency decides on the quoted cost. 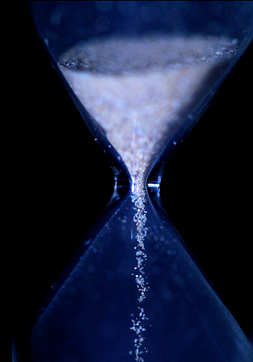 It’s one of the most-asked questions about inbound marketing: How long will it take to see results? While the actual answer will vary from client to client, it’s certainly not arbitrary. 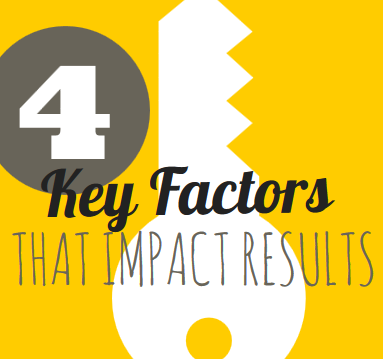 In fact, there are four key factors at play that will help to determine how long it will take for your business to see the kind of notable results you’re looking for from your investment in inbound marketing. 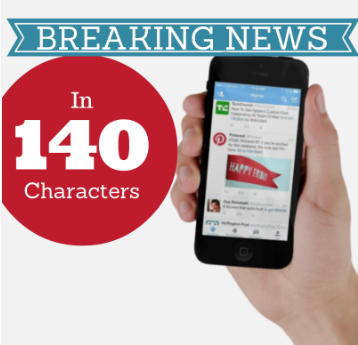 Do You Remember These Famous News Breaking Tweets? The way we consume news has been indelibly changed by social media; the world is sharing current events as they happen, all with a few thumb taps. At the core of this paradigm shift is Twitter – a platform as powerful as it is simple. Content is king. I know it, and unless you've been camping out on the top of Mt.Everest with Beats headphones on, you know it. But what you might not be aware of is just how powerful visual content can be for your brand. How powerful are we talking? According to Simply Measured, just one month after the introduction of Facebook timeline for brands, visual content -- photos and videos -- saw a 65% increase in engagement. 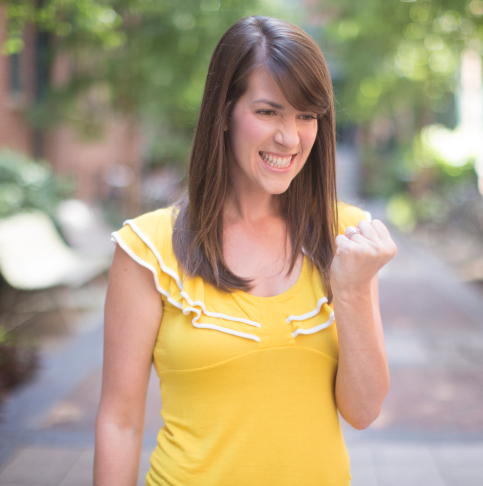 In Link Building News: Are Guest Blogging Strategies Officially Done? Is guest blogging for link building officially over? In a blog post released yesterday, Matt Cutts, head of Google spam team, made it very clear that guest blog posting has gotten too spammy over time. What is Marketing Automation Software and How Should You Use it? What is Marketing Automation and how should you use it? 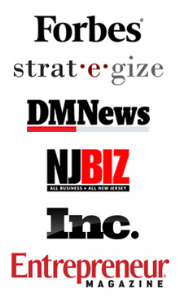 With content marketing buzzwords on the rise, this has been a hot topic of conversation. HubSpot came out with a step-by-step blog post on why and how you should use marketing automation to complement your efforts. What is Marketing Automation and How Can it Make Your Life Easier? “Automation” is one of those words that has taken on unnecessarily negative connotations in the online marketing space. That’s because, for many people “Automation” is synonymous with impersonal – or even spammy! In the early days of SEO especially, automation was used to blast out spam and send unwelcome blog comments and e-mails to people who had neither asked for, nor expected them. Even if you’re sold on inbound marketing, convincing your boss may not be so easy. Executives, directors and leadership have to make challenging decisions, especially when budget, resources and assets are at stake. It’s forgivable, then, that they may not be as ready to jump on board at a whim. 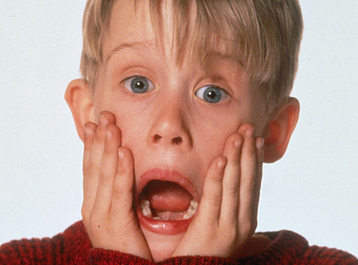 Making the case for inbound marketing shouldn’t keep you up at night, though. 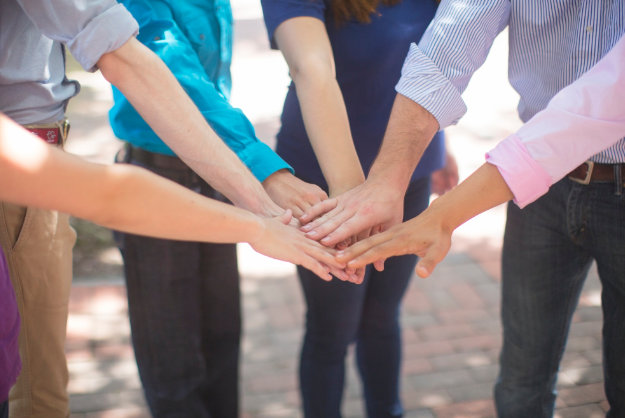 Here are 4 simple things to keep in mind as you work to get your boss on board with inbound. If you’re one of those businesses who have been online for years, the growing popularity of inbound marketing has almost certainly caught your eye. And yet, when the quotes and estimates come back from potential partners, you may have found yourself a little surprised at the cost. After all, SEO was relatively cheap– depending on where you were getting it from. And PPC allowed for tightly controlled budgets that could be altered at a moment’s notice if necessary. 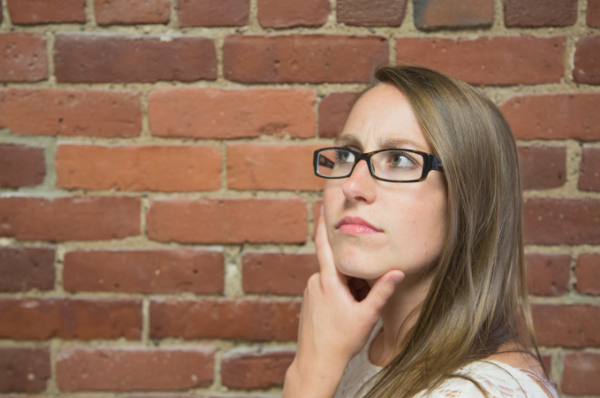 Inbound Marketing: What’s the Client’s Responsibility? If you’re debating an investment in inbound marketing or evaluating different vendors to help in the process, you may be wondering what your role in the process will look like. After all, your business is central to everything that will go on; it’s your brand that’s being promoted and your products being sold. 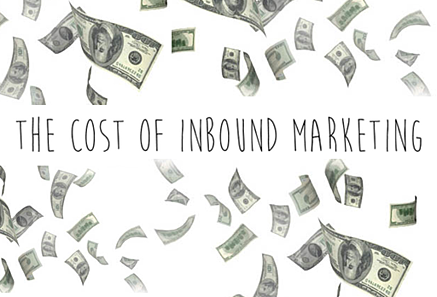 The Costs of Inbound Marketing: Where’s My Money Going? 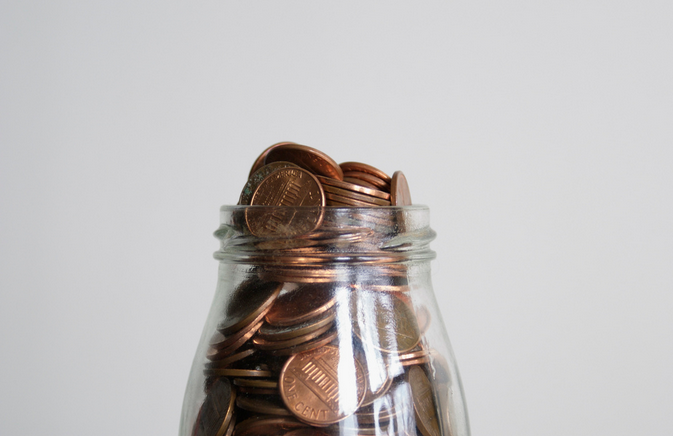 When you invest in “inbound marketing”, what are you really investing in? And if you want to get going with inbound marketing, whether through an agency or on your own, what line items need to be a part of that budget? 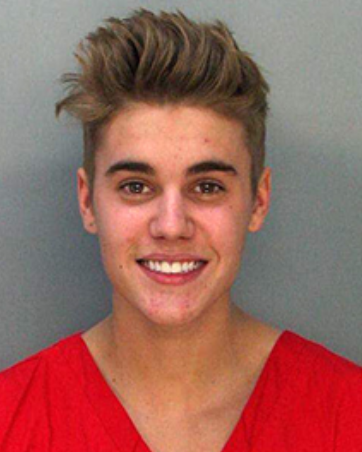 Why Does Inbound Marketing Take 12 Months? Are agencies just buying time when they tell you that inbound marketing will take months – sometimes a year or more – to really prove itself? 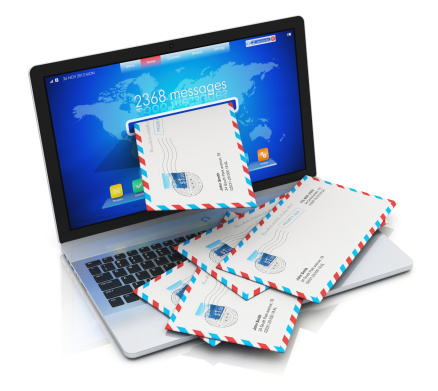 It may seem like it, especially if you’re used to other marketing methods that drive more instantaneous results – paid advertising, mail outs and billboards, for example. When you’re itching to get going, being told that results may come slowly during the early stages of inbound marketing can be a discouraging message to hear. If this time lag isn’t a “safety net” or a result of incompetence, then why the long-term approach? 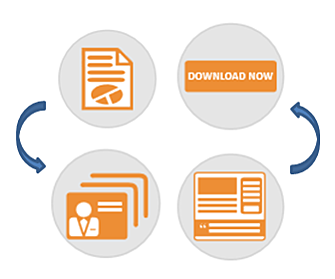 Getting started with inbound marketing is an exciting time marked by a flurry of activity. You’ve sourced out an agency, reviewed their rates, gotten your teams onboard and signed the dotted line. You’ve never been more ready to hit the ground running and start earning results! There’s plenty of content out there that will generate traffic – from hilarious videos and off-the-wall memes to sharp infographics and human interest pieces. 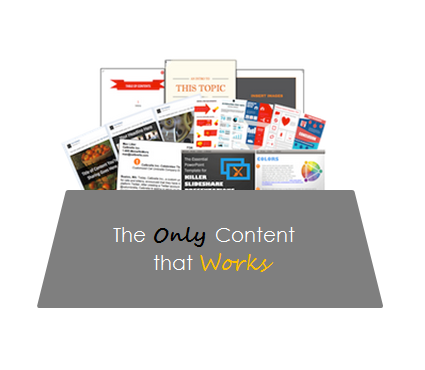 There are plenty of click-worthy headlines, interesting ideas and clever one-offs that can bring a flood of people scrambling into your site. 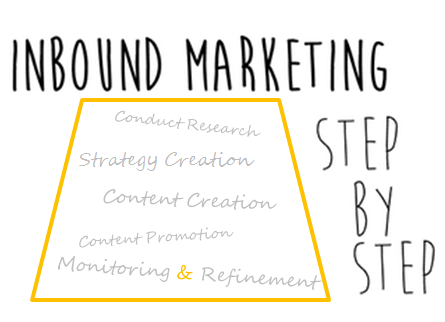 What’s involved in inbound marketing? What is the process, stage by stage? 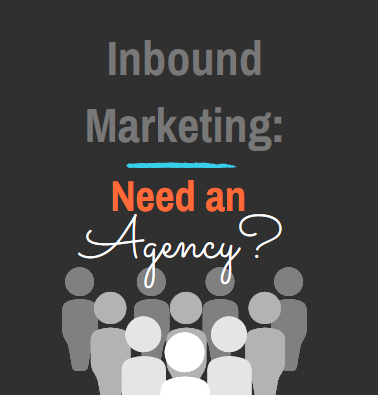 Do You Need an Agency to do Inbound Marketing? Whether or not you need an inbound marketing agency isn’t all that difficult to ascertain – but it does mean a hard look in the mirror and some serious honesty surrounding whether or not you or your business can successfully manage the various components without hiring an agency. 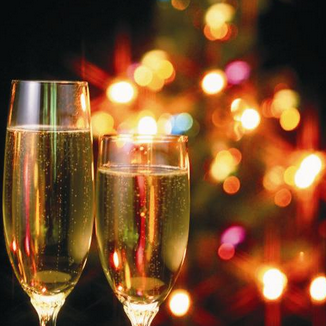 The New Year is upon us – and like so many others, you may pondering changes you’d like to make for 2014. But have you considered changes you might make to your marketing campaigns? If you’ve picked up some bad habits across 2013, now is a great time to think about breaking them and setting yourself up for the most profitable year in marketing you’ve ever had.